Eastern Drill is a full water service company that has been proudly serving Tolland and Windham counties, CT, for over 60 years. Our professional water treatment experts have served thousands customers. We are a full service water company, ensuring smooth drilling, installation and construction of systems that will serve all your present and future needs. Eastern Drill will not only drill your well, we provide water pump repair service should something malfunction. We are always here for any emergencies that may arise with your well. When you have a private well, you are responsible for determining the water's quality. 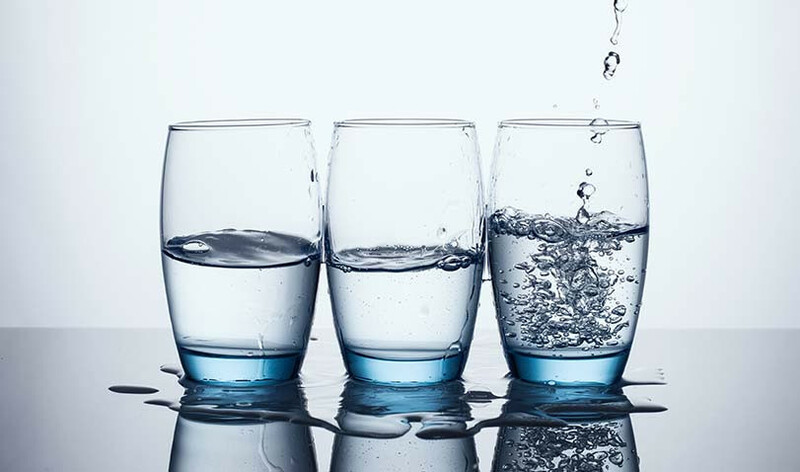 Have your water tested for impurities, minerals, and contaminants. Eastern Drill will keep your tap water sparkling. We are Eastern Connecticut's drilling and water treatment experts, setting standard of trouble free service for many years ahead. Visit us online or call to set up an appointment. We are licensed and insured placing a 100% guarantee on of materials and workmanship.